Czech, P. Archives - 2017 volume 94. 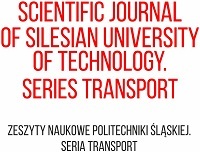 Scientific Journal of Silesian University of Technology. Series Transport. 1983, 1, 1-10. 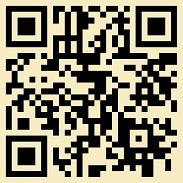 ISSN: 0209-3324. 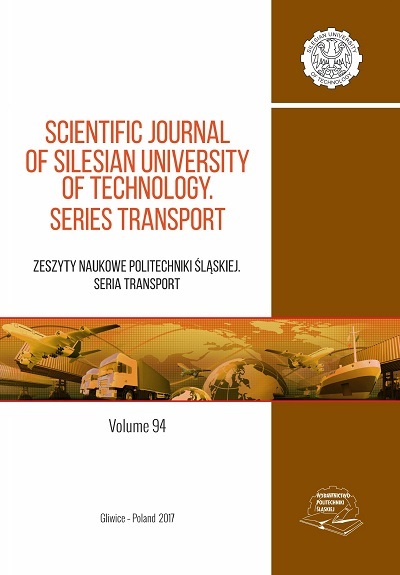 DOI: https://doi.org/10.20858/sjsutst.1983.1.1. Fig. 1. Cover of issue vol. 94 / 2017. Publishing activities are co-financed by the Ministry of Science and Higher Education using the 2016-17 budget allocated to activities for disseminating science (No 588/P-DUN/2016).